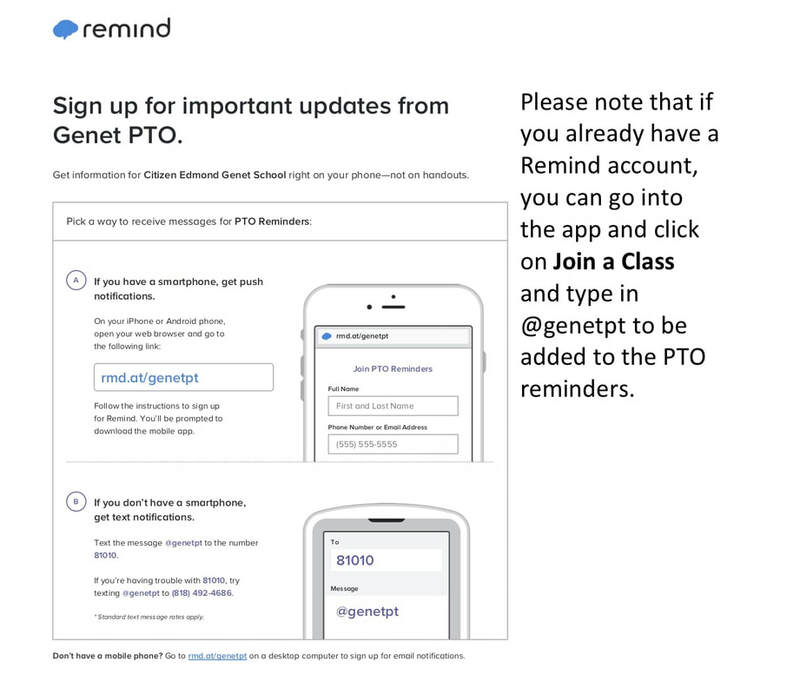 Welcome to the Genet PTO website! Please sign up for text alerts and/or subscribe to our email list to get school related updates. We are always looking for volunteers and there are many ways you can help. Just click on the link below if you would like to be placed on a volunteer list for a variety of events throughout the school year. To subscribe to receive emails from the PTO please click on the link below and fill out the form.